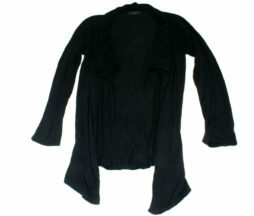 I would describe this cardigan as an Autumn weight knit, the fabric is rather heavy. 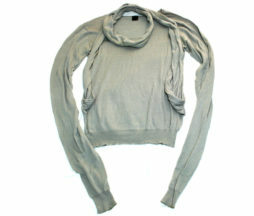 There is some cute draping in the upper body around the collar. 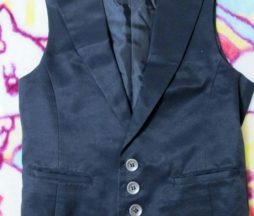 This item has been worn many times and the fabric shows a bit of pilling in areas, I actually think it looks better with the worn in lookbut please be aware that it is in fine used condition. 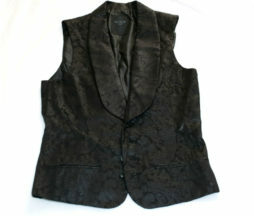 Soft Shawl Collared vest with Paisley Pattern layed into the fabric. Two functional outer pockets, waist cinching adjustment at the back. The pattern in the fabric catches the light with a sheen that gives a cool effect when worn. This item is used, and has some loose strands around some of the button holes that can easily be snipped off if you choose. 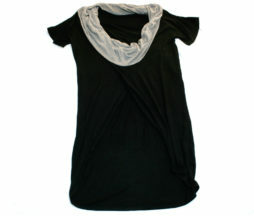 Lightweight chunky knit from Gadget Grow, features an interesting cut and nice texture throughout. 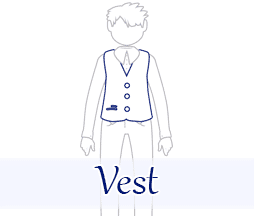 The two pockets on the front are decorative and non funtional. This item is used but I found no damage. Brand new and unworn. 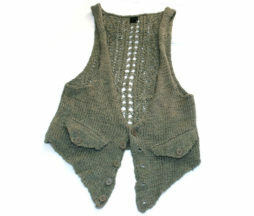 Light weight cotton vest with dotted fabric on the lapel and in the vent in the back of the vest (which you can see peaking through at the bottom of the picture). Fully lined. Two functional jetted pockets. 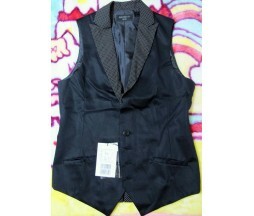 Tag is still attached, original price was 17640 yen. 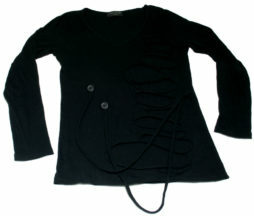 This has been worn 1-2 times and is in excellent condition. The chain on the back is removable, and the buttons are metal. The material is quite thick as well, and the inside is fully lined. Two functional jetted pockets.